Tailored cloud solutions for Finance, Banking and Fintech. Providing reliable and secure Finance solutions. In the challenging world of finance, it’s vital to run your services on infrastructure that minimises risk and maximises regulatory compliance – and your reputation. 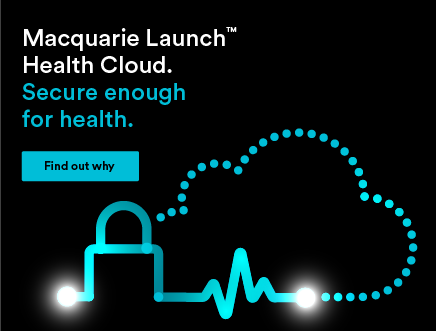 Macquarie Cloud Services works with banking, insurance, payment, investment and fintech companies to identify and implement the best cloud solution for every aspect of your business. We help you to build trust by providing secure, compliant systems. Different sectors within the finance industry have different needs. And many organisations have multiple systems, requiring hyper-agility to support everything from the latest business initiative to core IT to legacy systems. We can deliver tailored solutions to meet any of your requirements. 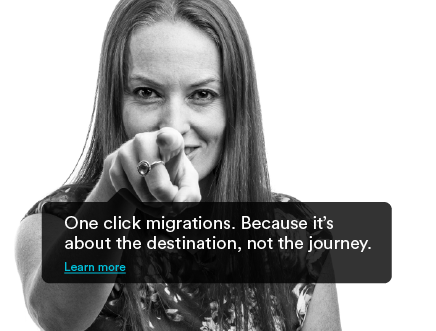 We can build managed infrastructure environments referencing your own architectures, or ours. 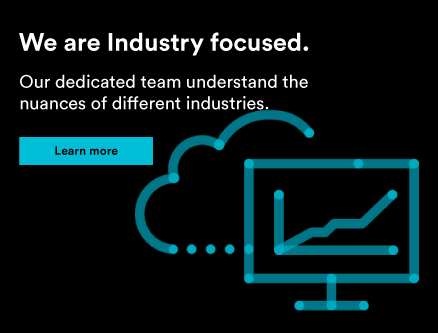 Alongside our highly secure, highly available cloud, we’ll provide the manpower, acumen and experience to let you dispense with unnecessary operational overheads and focus instead on your clients and new business initiatives. Contact us to arrange a complimentary cloud consulting review. Trusted by Government: over 40% of Australian federal agencies are supported by the Macquarie group, including financial regulators. Trusted by leading banking and finance firms. Our PCI ready cloud services are hosted in highly secure, onshore data centres , operating to standards including ISO 27001, IRAP, PSPF and ITIL. Managed hosting, dedicated servers and public, private and hybrid clouds can be customised to exactly fit your needs. 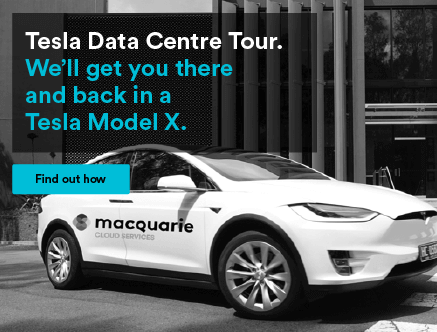 Macquarie Cloud Services – the customer experience expert. Along with speed, security and availability, your clients want the best customer service. Reputation and trust are what our business is built on – and that means we’ve always invested in customer service. 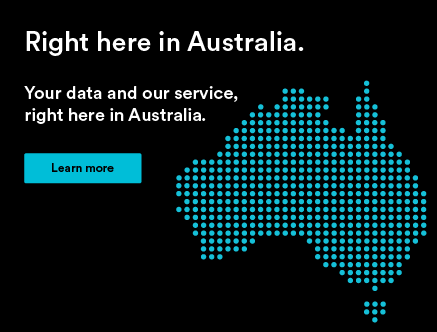 As a result, we’re the cloud provider that is most recommended within Australia by its existing clients . We understand your business goes beyond the hardware and software: it’s your service that will differentiate you from the rest. If you’re trying to improve your customers’ entire experience, talk to the company that is expert at both cloud and customer service. Future finance lies in the cloud. No matter what sector you operate in or what products and services you need to support, Macquarie can help. 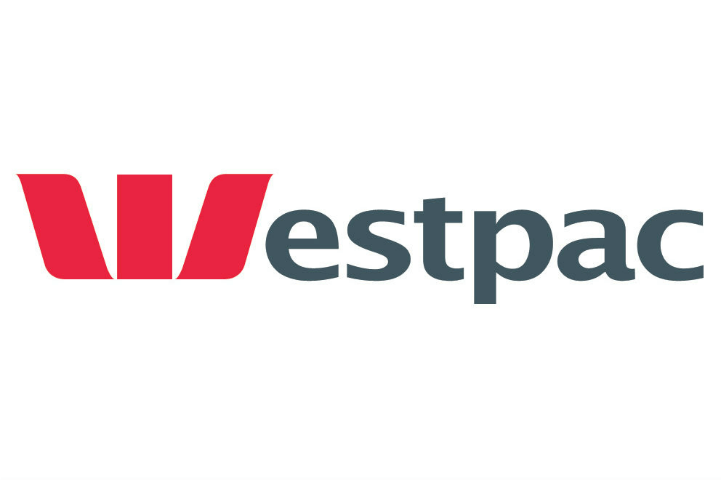 We can support everyday banking apps, payment gateways, transactional data and internal systems. 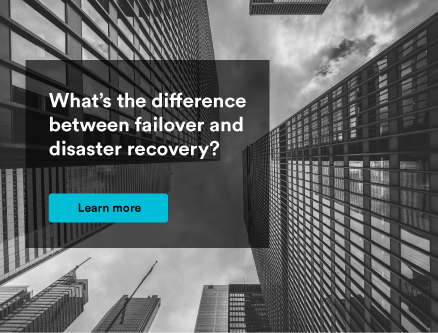 We can help remediate technical debt associated with legacy applications, reducing risk by re-platforming, while avoiding resource-hungry application re-writes where product development has ceased, but your customer contracts are still in play. And we can provide a secure yet agile foundation for your next initiative and for new businesses. Want to know more? Talk to the experts in cloud and customer service, and find out how we can help. Secure, compliant, high performing cloud. 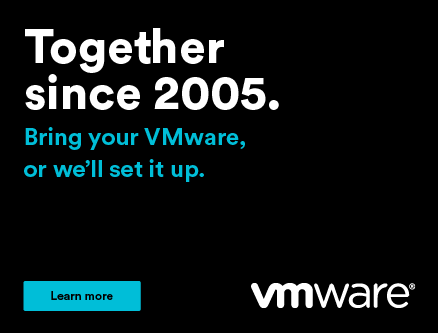 Support for compliance regimes through operating system patching and updating. We also understand the importance of availability and speed of performance. Talk to us to find out how we can ensure uptime and latency are commensurate with your needs – and your customers’ demands. Thank you for contacting us. We'll get in touch with you soon.